Kilroy’s College was founded in 1932 and is one of Ireland’s oldest and most established distance learning schools. As of today more than 100,000 students have benefited from a Kilroy’s College distance learning course. 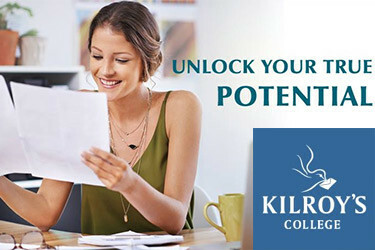 Kilroy’s College currently offers over 60 different and varied adult education and leaving certificate revision courses – delivered either through the postal system or on-line to your home or workplace. Distance learning is a flexible and realistic study choice for today’s students. A Kilroy’s College student can set their own pace of learning from the comfort of home and with no travel expenses – saving precious time and money while boosting income and career opportunities. Over the years Kilroy’s College has developed a unique learning system that is proven to be highly effective for our students. Each Kilroy’s College student is assigned an experienced and qualifies personal tutor who works with him or her via post, email or on-line throughout the duration of their chosen course. 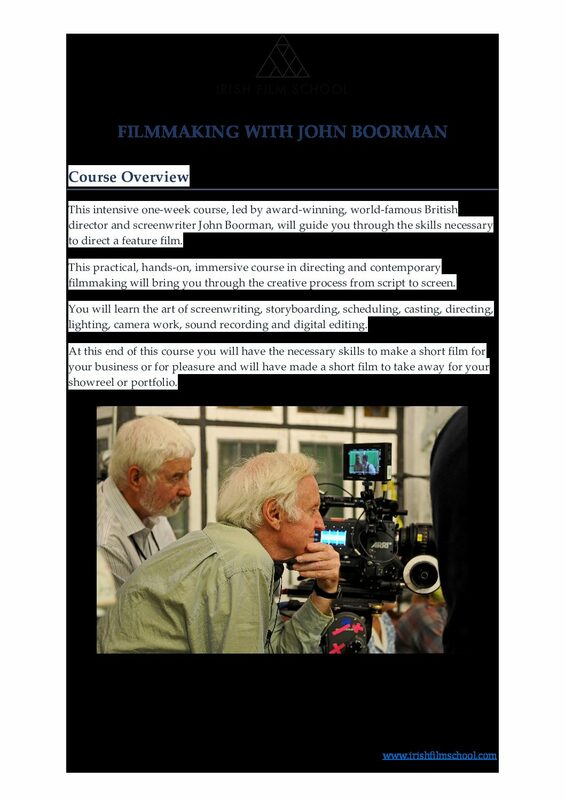 This tutor will mark and comment on any assignments that may be set during the course. Although each Kilroy’s College student is in a “class of one” he or she is never alone, as the Student Services Department can be contacted at any time during office hours and one of our Student Advisors will answer any query and do their best to make the study process as rewarding as possible. There is no better time to look for better prospects, a better future and a better life than right now. Achieve success with Kilroy’s College. 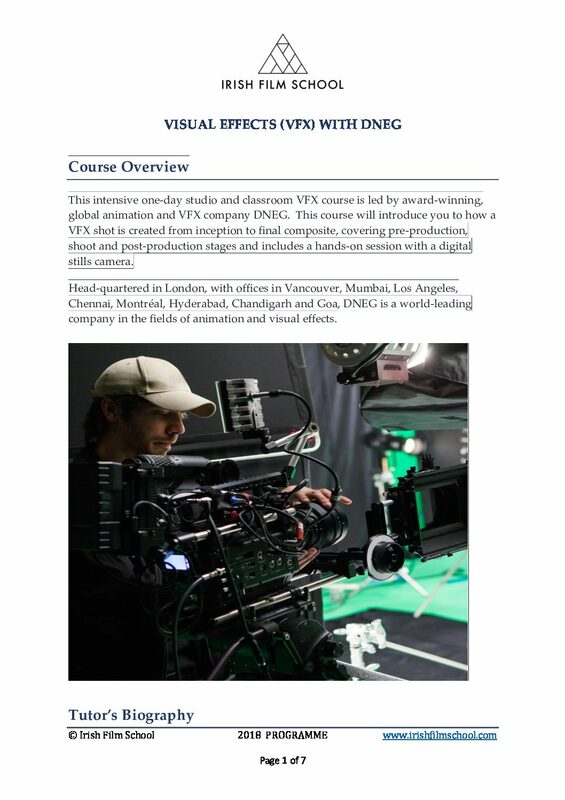 Don’t miss out – enrol today!